Conservation experts preserve artworks and cultural artefacts. The aim is to safeguard the object and its history. If your painting does sustain damage or is in a deteriorated or dirty condition, don't attempt to repair or clean it yourself. Paint surfaces are especially vulnerable to water and other cleaning agents which may damage them irreparably. 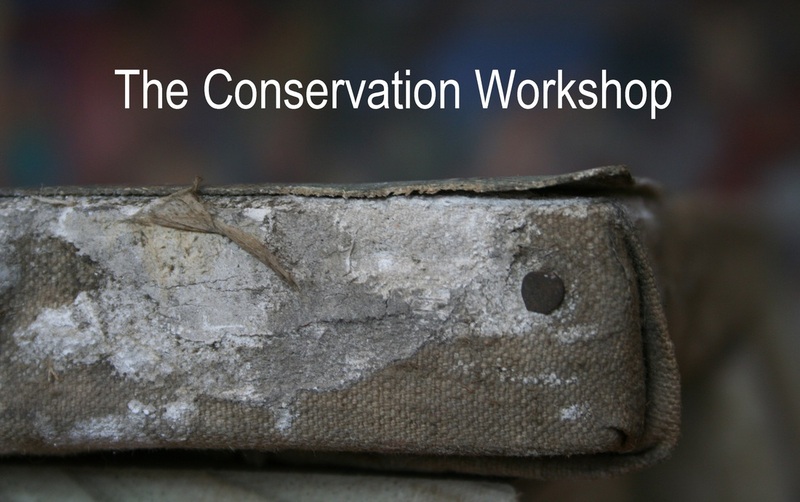 Seek advice from a professional conservator.